Bologna is one of Italy’s most important cities, historically, economically and most important food wise. But here we’ll concentrate on Bologna Italy Attractions that are a Bologna must see in “La Dotta” (a nickname that stands for its knowledge, and the fact that the first Western University was opened there in 1088). So, after this you will understand that the Bologna culture, is quite high, we’re looking at a town that evolved not only as a university town but also an economic center of Northern Italy, being home to a variety of Bologna exhibitions and fairs. 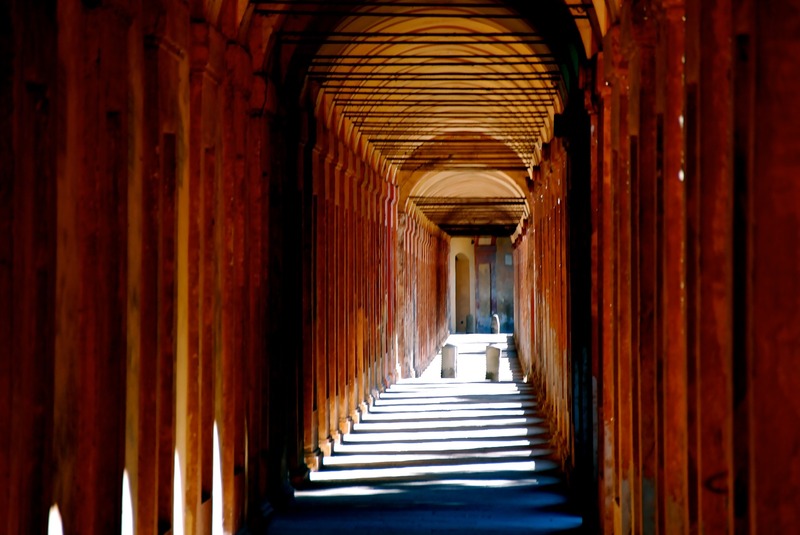 Here, we’ll give you a list of places to go sightseeing Bologna Italy, locations to start Bologna Tours, and where to find the best Bologna culture events. Because the Bologna Italy City Center can be a bit complicated for first-time visitors, you can find a bologna old town map just click on the blog and you’ll find it. So after understanding what to do in Bologna during your visit, and what Bologna culture event is the best for you, you can pick which Bologna Italy Attractions are gonna be up your alley. You thought there was only one Leaning Tower in Italy right? Well, you’re wrong, the Asinelli Tower is the second most important one. The Main Square of Bologna, where you can find the main fairs, and also Saint Petronius’ church. Made by the sculptor Giambologna, the Neptune Fountain – also called Żigànt – is one of the trademarks of Bologna. Bologna’s most important church, Saint Petronius is the sixth largest church in Europe. Built in an Italian Gothic style, you have to visit it whenever you get a chance. Another staple in the Bolognese life, the Portici go all around the city center and are great for rainy days for shelter, and sunny ones for shade. The first location of Bologna’s University, the Archiginnasio is a symbol not only of Bologna but any academic in the world. Inside Palazzo Galvani, you can see some of the best historical artifacts in all of Italy, ranging from the prehistoric era to the Etrusco-Roman one. In the same building as the Accademia delle Belle Arti – the art school – you can find the Pinacoteca Nazionale, showing some of the arts most important works. After visiting the Museo Archeologico, you must follow the timeline and pass from the Etrusco-Roman era to Modern Times at Palazzo Pepoli. Palazzo Fava is one of the best places to view expos in Bologna. Check the dates and enjoy the culture. Bologna’s Museum of Modern Art, at MamBO you will get the chance to encounter the most captivating modern art there is to see today.